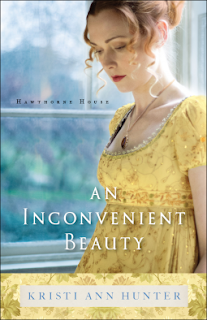 There is something that draws me in about the many Regency and Edwardian era books that seem to be popular now. I love the romanticized period of time, though I'm sure reality was much less so. 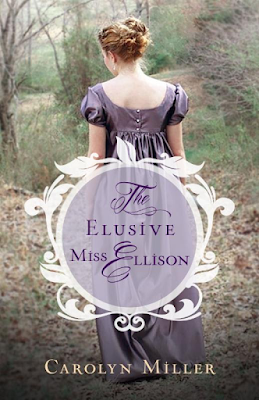 The Elusive Miss Ellison reads like a slightly different, yet strangely familiar, version of Pride and Prejudice. 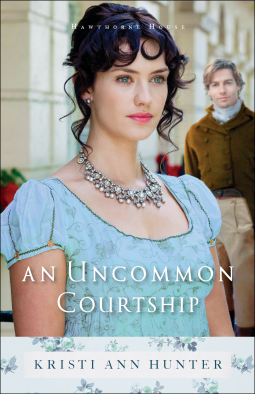 Nicholas definitely comes off as proud and aloof, whereas Lavinia, though sweet to her friends, seems much more brusque than Austen's Lizzy. Unfortunately, the writing dragged and did not draw me in to the story. I actually put the book down and restarted from the beginning three different times! Yes, three. No matter how hard I tried to get into the story, I just couldn't get past the twelfth chapter. 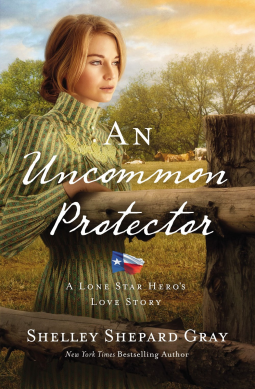 Lavinia's harshness to Nicholas was off-putting, and though I understood her pain over her mother's death, I just couldn't connect with her (though I admit that nasty pride is a big struggle for me, too). I was also pained to see the Lord's name taken in vain (page 74). Nicholas' thought while seeing his friend's interest in Lavinia was not one of prayer or worship...it was flippant and disrespectful. I have been saddened to see this type of language occurring more and more from Christian authors. Due to these two issues, Miss Ellison's tale was truly elusive for me. Thank you to Carolyn and Kregel through Litfuse for sending me a copy to read and review!